With the information age, now the digital age, we've lost the art of confidence. If your relationship is struggling, our upcoming Getting the Love You Want Couples Workshop will be an eye-opening experience. You will learn what's really supposed to happen in relationships and how you are exactly where you need be. You'll transform your conflict into connection and learn real tools that will give you the confidence you need along your journey. attributed to all of this. claims, there is one underlying issue that I have begun to notice. more self-aware, and also more confused. advice, and we don’t always know how to make heads or tails of it. Longstanding norms have become challenged due to the latest studies. A few months later those studies are now debunked. What path do we follow? he/she is likely to be confused and feel incompetent. analysis paralysis, we become ineffective, unhappy, and unsuccessful. confidence in ourselves and our relationships. necessarily have much of a choice of our path in life. Our parents or mentors guided us and that was it. was no question that we would enter the family business. don’t know what to choose. bad place, constantly fighting and feeling disconnected. relationship as it it seems like disaster is on the horizon. minutes or hours they could feel reconnected. become stronger instead of a harbinger of divorce. This leaves you feeling despondent. that problem when you’re walking him/her down the aisle. limits or try to manipulate because they don’t feel safe and secure. that impression, how will they feel secure? It truly is the common denominator to success in business, marriage, and parenting. 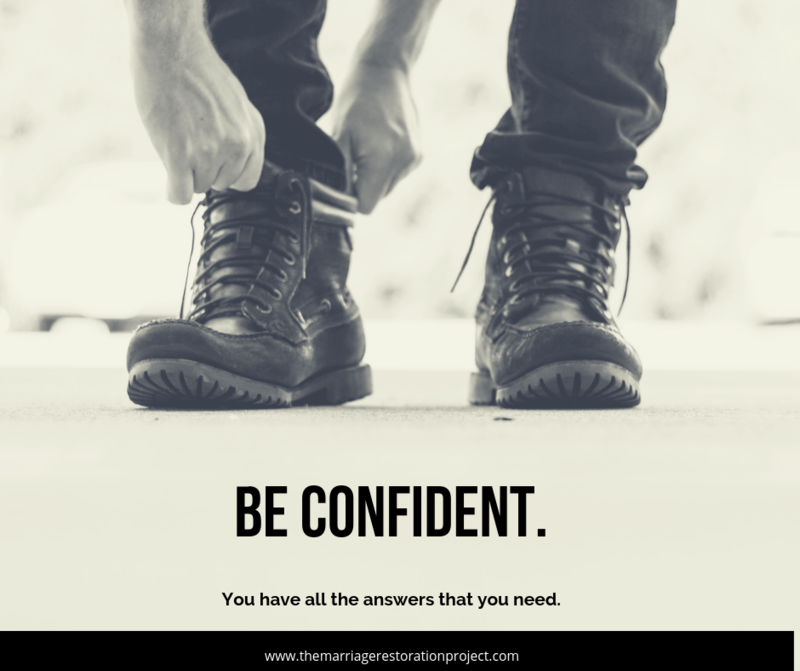 After working with high conflict couples for over a decade in his marriage counseling practice, http://www.TheMarriageRestorationProject.com, Rabbi Shlomo Slatkin, M.S., LCPC discovered that the same process he uses with couples is exactly what companies need to do to sort out their workplace and communication differences. Slatkin Communications was born, providing effective communication to corporations needing to enhance their internal corporate culture through workshops, training, and consulting.